Rob Curtis is the Founder and CEO of Squad Social, an interest-based social networking company with a social mission to end loneliness for LGBTQ+ people. 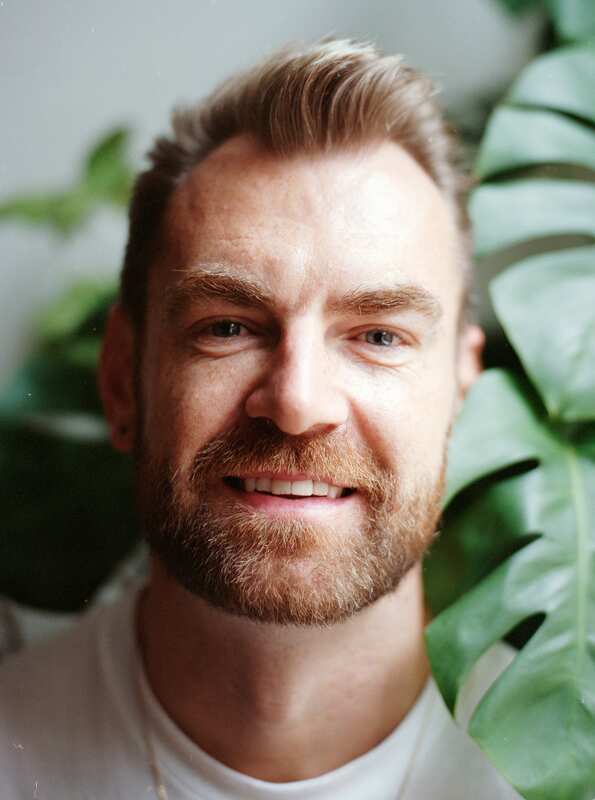 He was previously the Managing Director of Gaydar, where he was responsible for its strategic direction and transformation agenda, including the launch of its lifestyle publication meanshappy.com. Rob has over a decade of experience delivering technology projects in banking, finance and government.